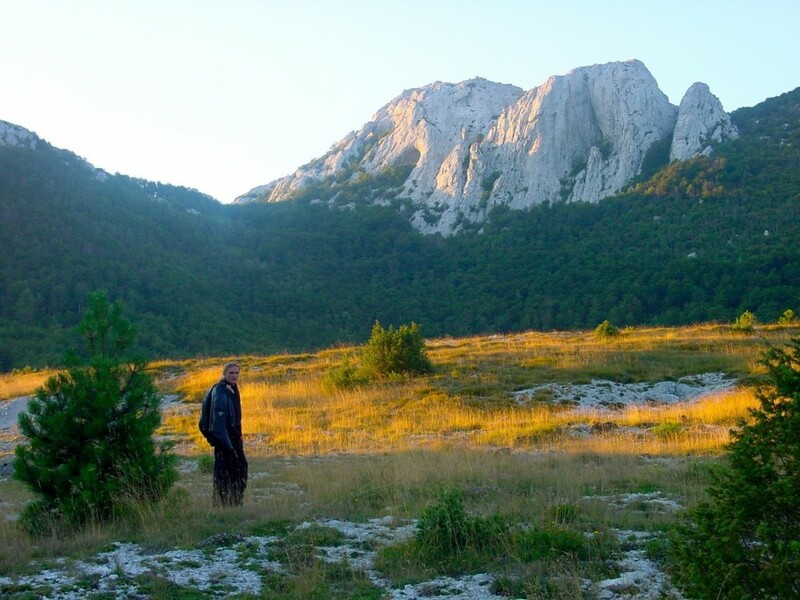 This Cycling Croatian National Parks tour will take you to Croatia’s inland mountain region. The five national parks you will visit are Risnjak, North Velebit, Plitvice Lakes, Paklenica and Krka River. While the daily routes on this cycling tour are between two and five hours. The terrain is easy to moderate. Therefore leaves enough time for relaxing in the evening. We chose the accommodation carefully to reflect the local feel close to the key destinations. The foodies will enjoy variations of continental specialties and seafood delicacies. Therefore this tour is all about exploring the lovely pastoral Croatian countryside by bicycle. We cycle on roads that are nearly traffic free, Through forests, between hills and across green fields. The tour takes us through traditional villages and the most beautiful and stunning national parks of Croatia. Our skillful and knowledgeable guides will share their insights on flora and fauna diversities as they change throughout the regions. You will have a chance to taste some forest strawberries or blackberries, raspberries or cherries, or roasted corn and chestnuts. Depending on the season of your trip.